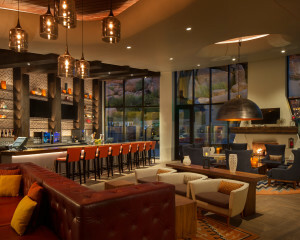 Travel & Leisure Magazine names The Boulders as the Best Hotel in Arizona!!! Less than one year after completing the interiors of this amazing project, The Boulders is buzzing in the media! DiLeonardo is proud to share in the excitement of Travel & Leisure Magazine’s recent article “The Best Hotel in Every State”. Click here for more!